Under-17 £4.50, family tickets available: book at Lion Salt Works in person or on 01606 275066 or visit www.ticketsource.co.uk/cheshireruraltouringarts. 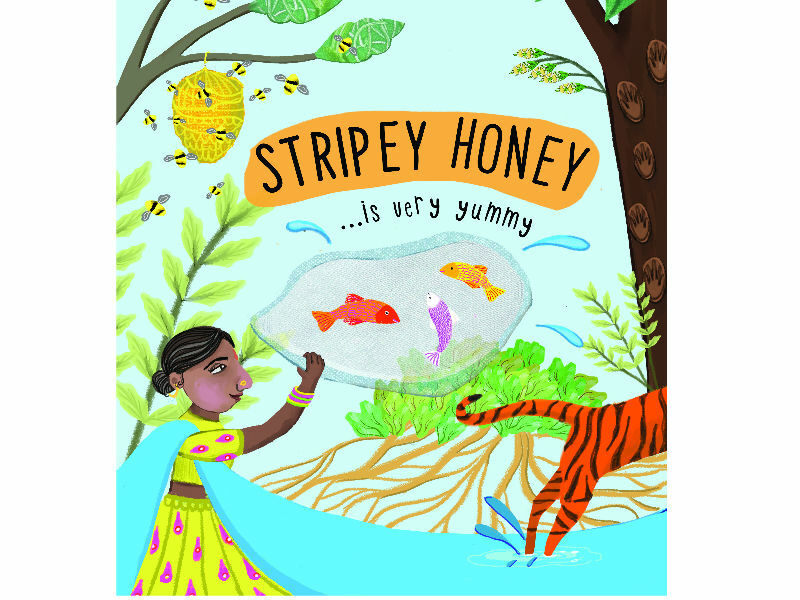 Aimed at families with children aged 5-10, this touching and funny story tells how tigers, bees and honey collectors learn to live and play together. As fisher-women leave their boats on the river to collect honey, they look out for roaming tigers. They climb high into the trees to reach the giant bees, but what happens when the tigers lend them a paw? Adventure into the jungle with music, song, dance and puppetry, exploring the lives of endangered species who unite to save their homes.